SSE is an international network of 11 schools. Meet the team who work at our central office in London, UK, below – or find contacts for your nearest UK school, at SSE India or at SSE Ontario (Canada). For general enquiries, please email office@sse.org.uk or call 020 7089 9120. For media enquiries, please email sophie.hobson@sse.org.uk. If you’d like to work with us, please email supportus@sse.org.uk. Alastair is CEO of the School for Social Entrepreneurs. He became a social entrepreneur when he joined SSE’s very first cohort in 1997, in Bethnal Green, London. Alastair is also the co-founder and director of a Tonic Housing CIC, which is looking to develop a fresh approach to LGBT elder living. 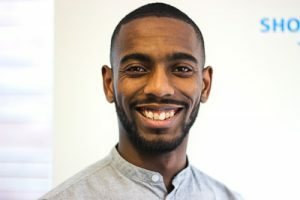 He is a trustee of the Sheila McKechnie Foundation and Cabrach Trust, and has previously held trustee roles at Social Enterprise UK, UnLtd, Access and the Akram Khan Dance Company. 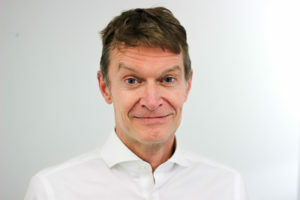 Alastair heads up the senior management team at SSE, which includes the managing director, director of programmes and learning, and director of development and external affairs. Nicola joined SSE in August 2015 and has worked in the voluntary, community and social enterprise (VCSE) sector for over 15 years. 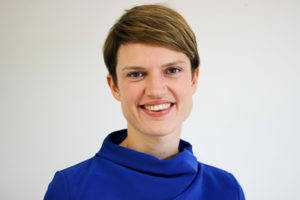 Her previous roles include programme director at the place-based funder Cripplegate Foundation and Islington Giving, programme director and head of the Centre for Well-being at New Economics Foundation (NEF), and deputy director and consultancy manager at the Centre for Local Economic Strategies (CLES) where she led their social enterprise trading arm, CLES Consulting. Nicola holds trustee roles with the Institute for Voluntary Action Research (IVAR), United St Saviours Charity, and Help on Your Doorstep. 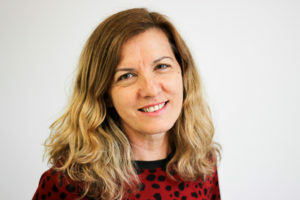 As managing director, Nicola works collaboratively with SSE’s network of partner schools to develop and implement organisational strategy as well as leading the staff team in London. Prior to her current role at SSE Nicola worked for two years as director of the London School. 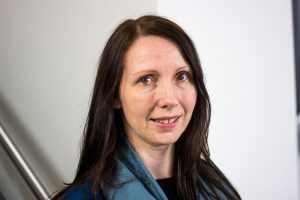 Philippa has worked in learning and skills development organisations for 15 years, with a particular focus on enterprise training and employability programming for young people. She has held training delivery and programme management roles in the UK with the Prince’s Trust and internationally with World Challenge Expeditions. Prior to joining SSE she spent seven years launching and leading the UK office of Canadian charity Street Kids International, training local NGOs in the developing world to deliver participatory enterprise skills training for street youth. 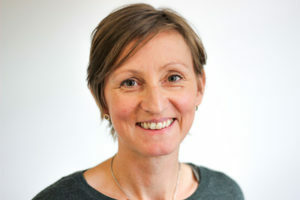 Philippa joined SSE Central as the network director in January of 2016. She spent 18 months developing the engagement and support strategy for SSE’s network of schools before taking on leadership of the programmes and learning team in August 2017. 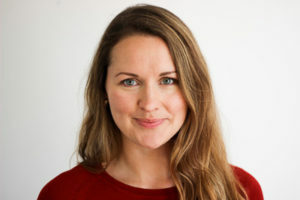 Isabel joined SSE in 2015 as business analyst supporting CEO Alastair Wilson and the senior and the senior management team on strategy, governance and the initiation of key projects across the organisation. She is now the Strategic Operations Manager supporting Nicola on SSE’s governance, strategy and risk. 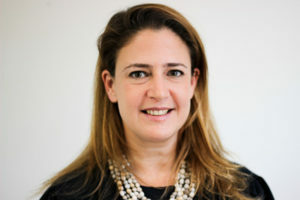 Prior to SSE Isabel spent six years working in management consultancy, where she predominantly worked with commercial entrepreneurs to address specific growth challenges such as new business, stakeholder engagement and financial management. Isabel has an MA from Oxford University in Modern History. 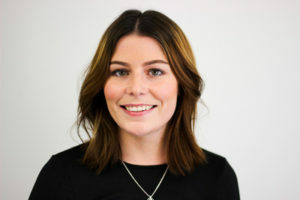 Helen joined SSE in December 2017 and is responsible for overseeing the smooth running of the London office and providing HR and recruitment support. 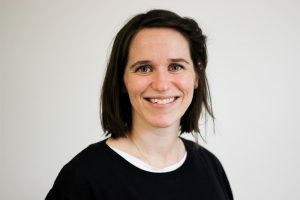 Helen’s background is in third sector organisations ranging from Groundwork Hackney to The Children’s Society, in roles such as Project Officer, Operations Manager and Major Donor Fundraiser. This included 4 years working in New York for the Big Apple Circus – but not on the high-wire! Outside of work, Helen loves to connect with her local community in east London and help organise neighbourhood events such as the Big Lunch. Lilli joined SSE in August 2016 as Executive Assistant and Office Manager. She has since moved to the position of Executive Assistance to both the CEO and Managing Director. Lilli has an extensive background in Administration and prior to SSE worked as the Office Manager for Cripplegate Foundation, a grant giving charity in London. She has also worked with various other charities on a volunteer basis including the Footprints Foundation with two visits to work on projects in South Africa. Ian has worked for SSE since 2004, in a variety of roles from volunteer to Director of Development. 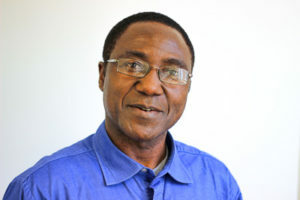 He now leads the team that delivers learning programmes in London. 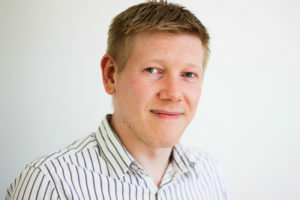 He has been involved in all aspects of SSE programmes from recruitment, to tutoring and facilitation. His background prior to SSE was marketing and strategy in the corporate sector, with Cable & Wireless. Outside of SSE Ian has a psychotherapy practice and is on the board of psychotherapy training charity. 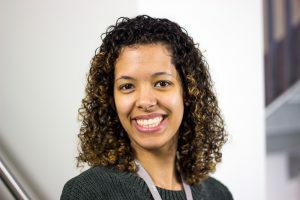 Angela is responsible for planning, designing, facilitating and managing a number of programmes and workshops at the London school and has been a Learning Manager at SSE since 2012. Angela’s background is in business psychology. She specialises in Learning and Development and has worked in and with a variety of private, public and third sector organisations helping organisations to develop their staff and individuals to grow personally and as leaders. She is a cognitive behavioural coach and loves working with social entrepreneurs to help them succeed and achieve their full potential. Contact Angela if you are interested in more detailed information about SSE’s programmes, or if you’re interested in working with SSE’s students as a volunteer mentor. 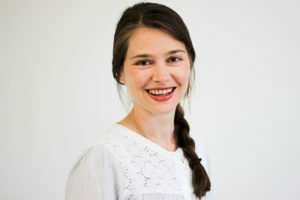 Kylie joined SSE in January 2015 as the London School’s programme administrator and has since been promoted to programme manager. She has worked in a number of different sectors including charity, recruitment, events and marketing, and spent time volunteering in Malawi, Africa, as part of the International Citizen Service programme. Kylie’s role provides leadership and management to ensure the effective project management and operational delivery of all learning programmes and courses. Contact Kylie for information about any of the programmes that are run at SSE London. 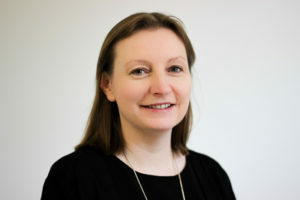 Heather joined SSE in August 2017. Her role focuses on supporting the London schools with the delivery of two of our national programmes. She has a background in administrative work within the education sector, working for the organisations ABRSM and Trinity College. Heather has a passion for music, and enjoys playing piano as well as offering piano lessons in her free time. 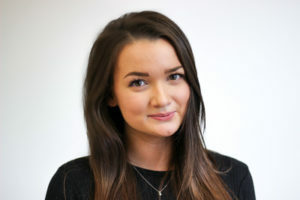 Eleanor joined SSE in June 2016 as the programme assistant. Her role includes coordinating the logistics of learning blocks taking place in the London school, as well as liaising with students. Ellie has previous experience in business administration and retail, and thrives on using her skills to help others. 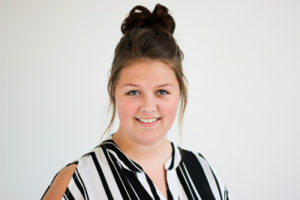 Amy is the network manager for SSE Central, she her role includes: delivering the quality audit and ensuring quality standards; sharing best practice; supporting collaborative working and the smooth running and sustainability of all the schools. 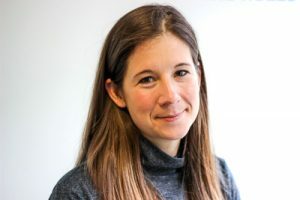 As an experienced action-learning facilitator, Amy also supports delivery of programmes and action learning for SSE London and other schools. Amy is a fellow of SSE, having run her own social enterprise called Living Lens for 10 years. Living Lens delivered creative projects, primarily video for women and girls. These projects were used to influence policy change, improve services and create social change. Amy is currently chair of the board of trustees for On Road Media and a board member for London Football Journeys. Lee recently joined SSE to work on measuring the impact of SSE’s global network. 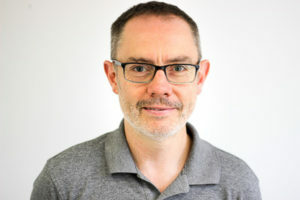 He is an experienced consultant and researcher, having spent over a decade working in and with organisations who have a social agenda. This has spanned the voluntary, public and private sector. He has founded and operated two independent consultancy practices, Robinson Consultancy and Bright Ideas Consulting, and is treasurer for the LGBT Consortium. He is a member of the British Psychological Society (MBPsS) and a EuroTest User, and an avid rock-climber. Amber initially joined SSE in January 2017 to develop our pool of speakers. She is now responsible for the management of the Community Business Trade Up Programme funded by Power To Change, which is being delivered by SSE schools across England. Amber’s background is in programme management for charities, including The Royal Geographical Society (with IBG) where she set up and managed a programme supporting disadvantaged young people to access fieldwork and overseas gap experiences. She helped establish a social enterprise for food entrepreneurs (food is one of her passions), and most recently co-founded a business supporting chefs starting their own businesses. Penny joined SSE in November 2016, and is a database administrator working on SSE’s digitisation project and looking after the online student community hub. She also provides support to our network of schools, organising virtual and face to face opportunities for them to share with and learn from one another. >Prior to working in the charity sector, Penny trained as an actress and still performs in musicals and plays in her spare time. She can often be found in vegan junk food establishments around London. 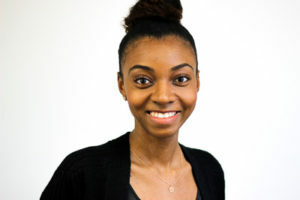 Briana joined SSE in April 2018 and provides administrative support to the delivery of London-based programmes. Previously, she worked in Sales Support, in the car rental industry. 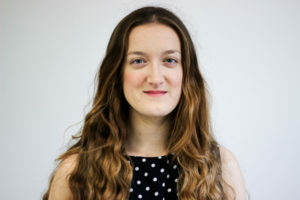 Briana has volunteered in the charity sector since going to university and more recently was a student in Utopy’s Charity Fast-Track course, getting to know the different aspects of the sector and fundraising for them with a number of events. Outside SSE, Briana shares her time between her family, blogs and pliers (jewellery making). 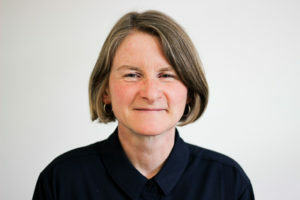 Lucy has worked in the third sector for 18 years, working extensively with vulnerable women – having led and developed a project supporting women involved in street prostitution and more recently working with women in prisons. Her knowledge of the third sector, IT skills and love of data led Lucy to join the Salesforce Supermums Programme, training in Salesforce customisation. She’s excited to be using these skills on the team at the School for Social Entrepreneurs. Lucy is married and has a ten year old son who is a football fanatic. She loves music and getting involved in the local community. 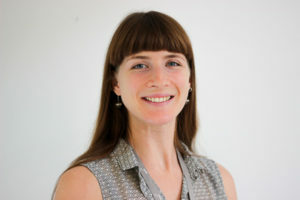 Emily joined SSE in 2016 as network manager for sustainability and development. She oversees the relationships across our network of schools, focusing on building connections and working strategically towards financial sustainability. Before that, Emily was running and scaling a charity called Finding Rhythms – delivering music-based work experience courses in UK prisons – which she co-founded in 2012. Her voluntary work began in 2003 and includes seven months working with street children in Calcutta, where she was born. Emily sits on the advisory board of Incredible Brilliant Youth C.I.C. and is involved in grant making through the Mercers’ Company. She has been a fellow of the RSA since 2014 and holds an MA in Oriental Studies from the University of Cambridge. She enjoys travelling, craft beer and cooking spicy food. 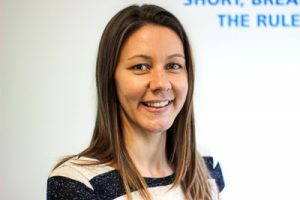 Claire joined SSE in November 2017 as a development manager. Claire manages existing supporter relationships and supports new fundraising initiatives. Claire has eight years’ experience managing strategic partnerships and projects across the not-for-profit, public and private sectors. Most recently, she was the Deputy Director of Small Business Saturday, the U.K.’s most successful small business campaign. Claire has an MA from the University of St. Andrews and an MSc from the University of Edinburgh, both in International Relations. She hails from Upstate New York and enjoys travelling and running marathons (slowly!). Esther joined SSE in February 2017 as a development manager, focusing on working with Trusts and Foundations. Prior to this she worked in Corporate Responsibility at Pearson and in the third sector with roles at WaterAid and Volunteer Centre Westminster. She has a Masters in Corporate Social Responsibility and enjoys understanding how a charity and business operating can be combined to create both profit and social impact through a social enterprise model. One of her favourite things about working at SSE is learning about the social entrepreneurs that come through the doors – they are always buzzing with energy and inspirational ideas on how to create an impact. After a short stint living in Mexico, one of her favourite things outside of work is hunting out the best Mexican restaurants in London – if you need any advice, give her a shout! 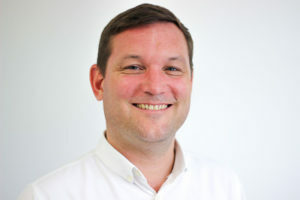 David is SSE London’s Sales and Marketing Manager, responsible for selling places on workshops and short courses as part of the school’s strategy to increase its earned income. 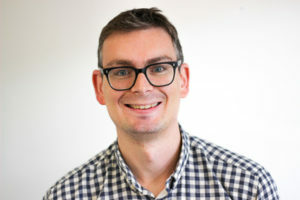 Prior to joining SSE in 2011 David has worked for an online startup, an international recruitment firm and a number of fundraising organisations. Contact David for information about or to book on to any of the ‘paid for’ workshops or programmes run by SSE London. Sophie’s goal is to ensure that the people who needs to know about SSE understand what we do and why. She works across the central and network teams, managing the SSE brand and supporting SSE’s UK and international schools. Sophie has spent a decade working in journalism and communications, specialising in entrepreneurs. She was the founding editor of LondonlovesBusiness.com, the online newspaper for London entrepreneurs. Before that she was on the founding team of Smarta, the UK’s then-leading advice brand for start-ups. She became a fellow of the On Purpose social enterprise leadership programme in 2016, during which she completed placements at Mathematics Mastery (part of education charity Ark) and BeMORE. 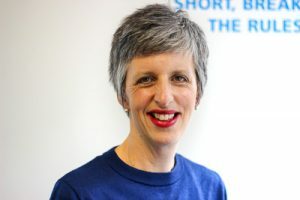 She went on to manage Expert Impact, a charity that connects social entrepreneurs with mentoring from the UK’s most successful founders. She joined SSE in July 2016. Pauline supports and advises the Senior Management Team and Board of Trustees to fulfil their duties and responsibilities in respect of Finance, Audit and Risk. Besa prepares internal financial reports and those for our funders. She processes payroll for the central staff and deals with license fees and invoices. Joseph is responsible for the day-to-day administration of the finance department including processing payments and managing the purchase ledger.